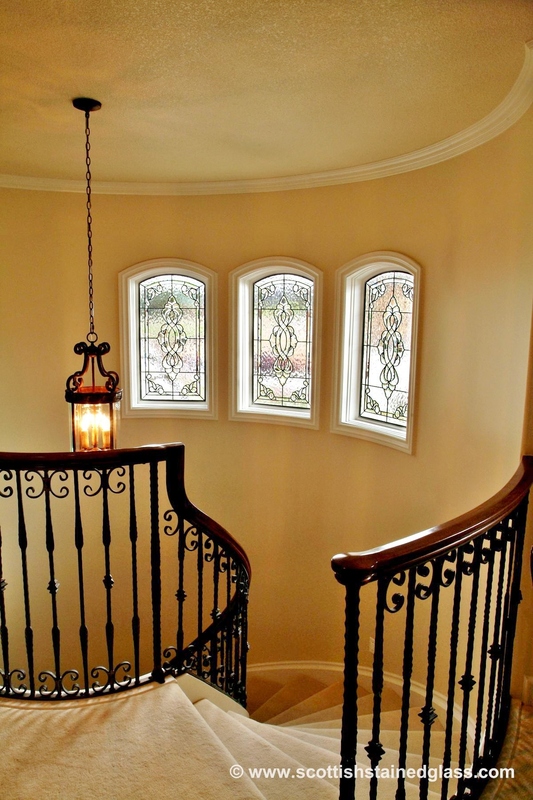 Situated on the bank of the Missouri River, St. Charles, Missouri is a city that’s full of charm, character, and history. 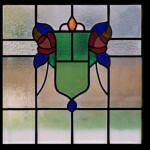 The arts are an integral part of St. Charles’ culture, which makes stained glass a natural choice for homes, churches, and buildings within the city. 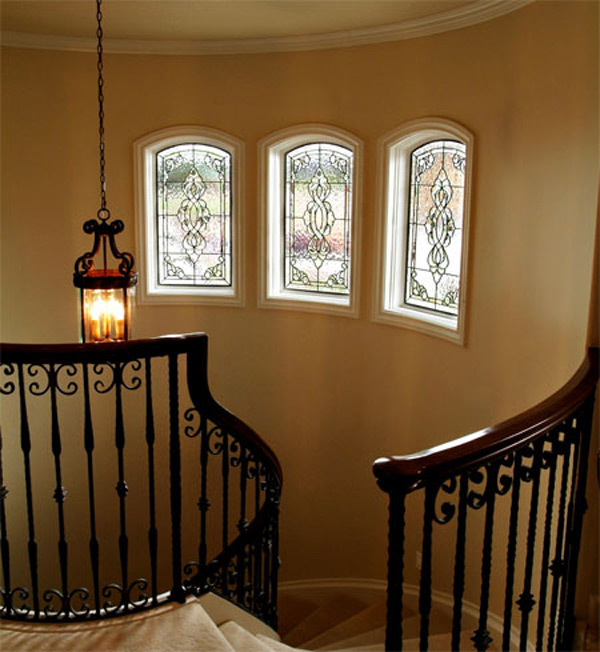 At Kansas City Stained Glass, we are proud to contribute to the movement of preserving St Charles’ artistic character and culture with our custom stained glass windows. 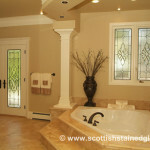 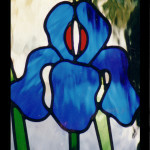 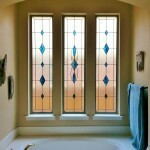 For over 25 years, our company has been creating stained glass of the highest quality. 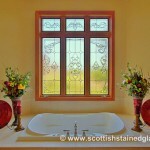 All of our windows are custom designed and handcrafted by skilled local artisans and are created using authentic Scottish techniques of glass making. 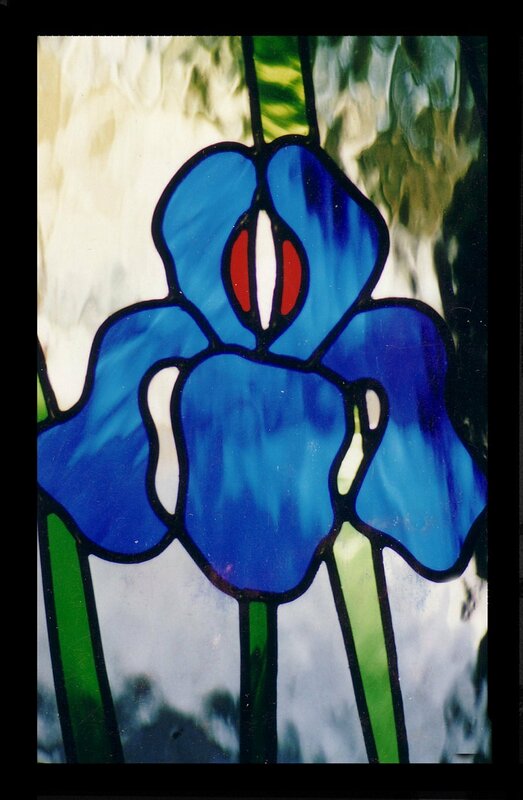 Many of our stained glass windows are inspired by the beautiful natural scenery surrounding St Charles as well as the architectural styles its many historic homes and buildings. 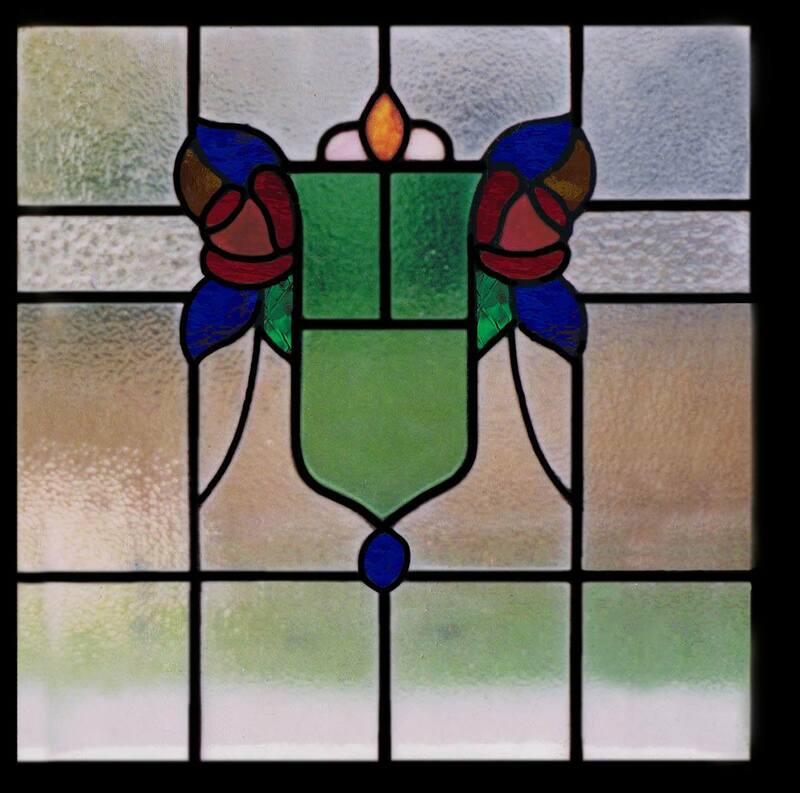 Many of our stained glass windows integrate nature motifs inspired by the lush, green foliage found along the banks of the Missouri River. 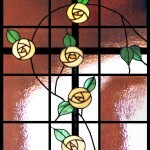 Others are modeled after famous artisans and architects that have played a prominent role in influencing many of the buildings in St Charles and the rest of Missouri, including Charles Rennie Mackintosh and Frank Lloyd Wright. However, we can also create and install stunning contemporary and abstract pieces for those who desire them. 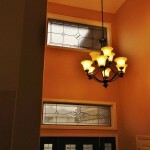 Elegant and striking, stained glass makes a gorgeous addition to the homes and communities of St. Charles. 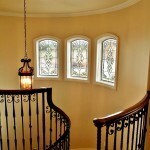 There’s nothing quite as breathtaking as a foyer that opens up to a grand staircase highlighted with a stained glass window or an entryway complete with stained glass sidelights and matching transoms. 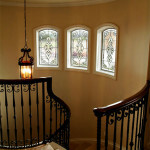 Our company can produce a wide array of stained and leaded glass styles for your home. 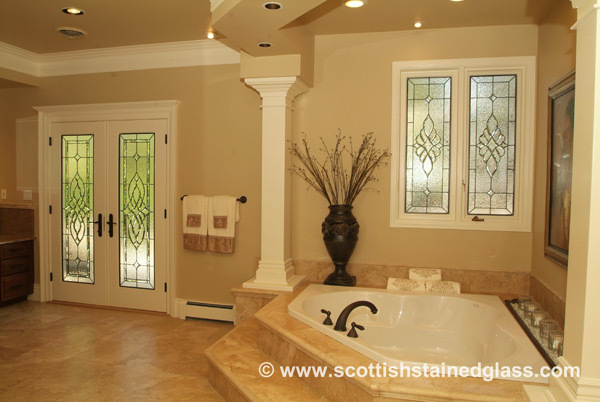 Whether you live in a newer home in Weldon Spring Heights or Jacobs Creek or a historic property in Hamburg, we can create the perfect stained glass window for you. 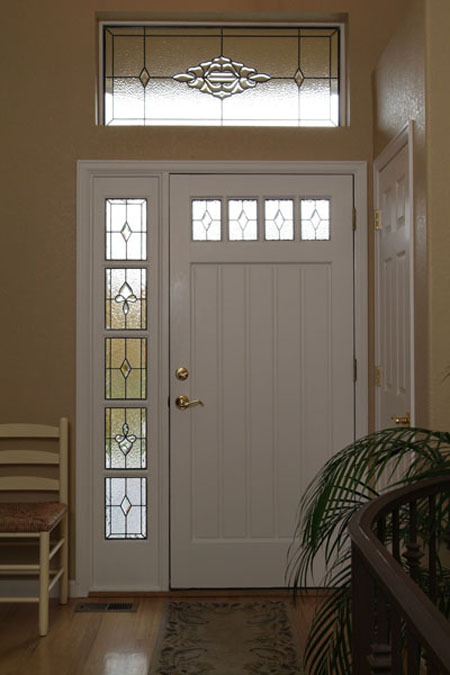 Our team will help you create a look that brings out your home’s finest architectural features and gives it a stunning inward and outward appearance. 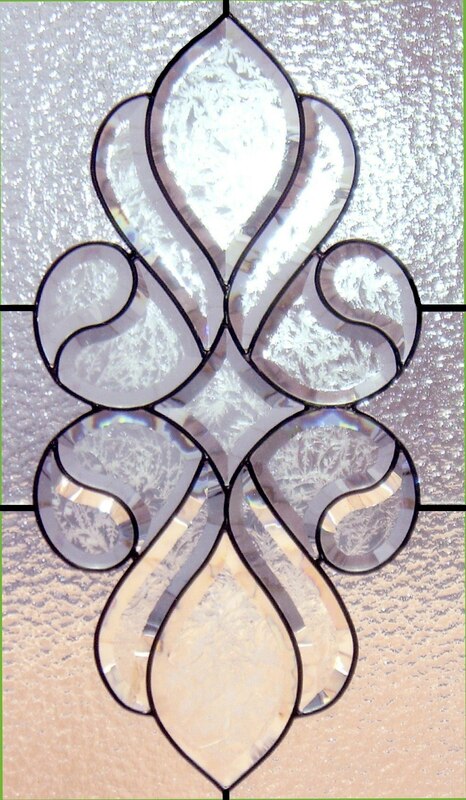 If you need a stained glass window for your St. Charles church or business, our team will be happy to assist. 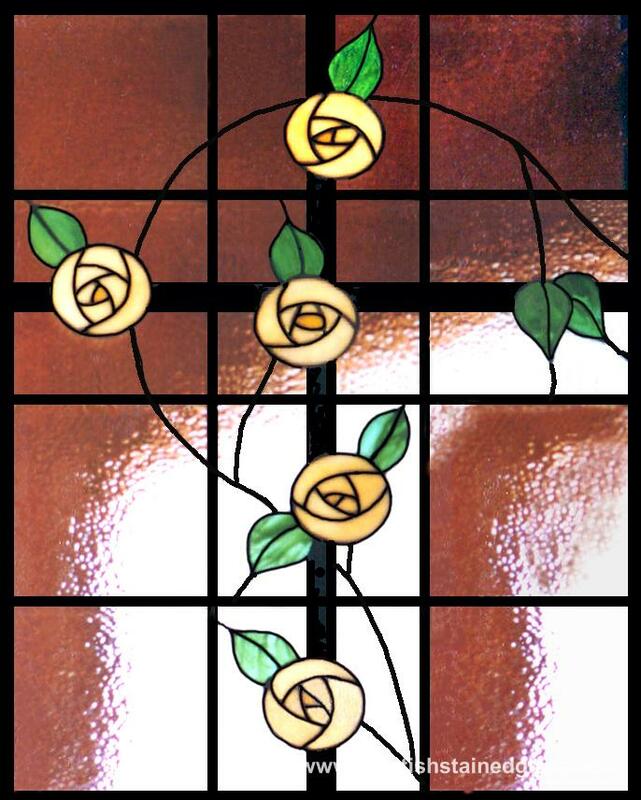 We can create beautiful stained glass designs for churches that showcase religious imagery, symbols, crosses, and hand-painted biblical scenes or portraits. 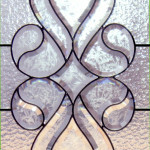 We also specialize in stained glass repair and restoration for churches too. 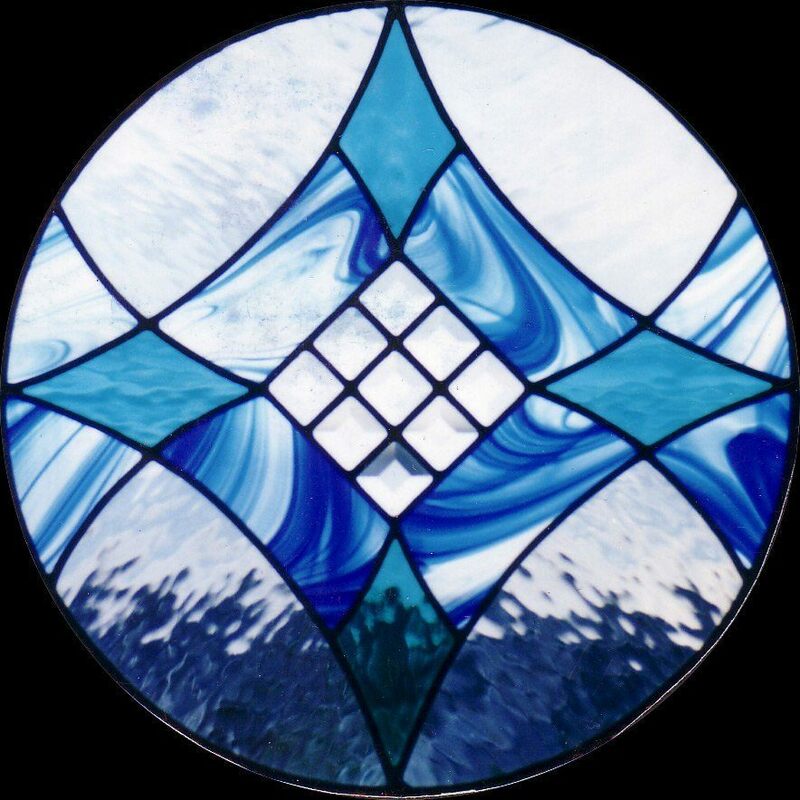 When working with local businesses, we are happy to assist on projects both large and small in size, from simple stained glass hanging signs for businesses along the Riverfront to elaborate pieces for restaurants and bars along Main Street, hotel ceilings, and more. 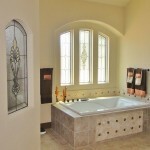 Contact us today to get started on a design!